(P1) Air pollution is a known risk factor for certain mental health problems in adults, but a new study also links high rates of air pollution to poorer psychiatric health in children and adolescents. (P2) To investigate this link, researchers from Umea University in Sweden examined what is known as “register-based” data. All medications given to Swedish people are registered, and in this case, researchers zeroed in on individuals under age 18 from Stockholm, Vastra Gotaland, Skane, and Vasterbotten. They then looked at this information in connection with the Swedish National Register, which logs air pollution. (P3) Due to the socioeconomic range in these regions, researchers first had to control four factors that might affect the outcome, including variety in wealth and ethnicity. 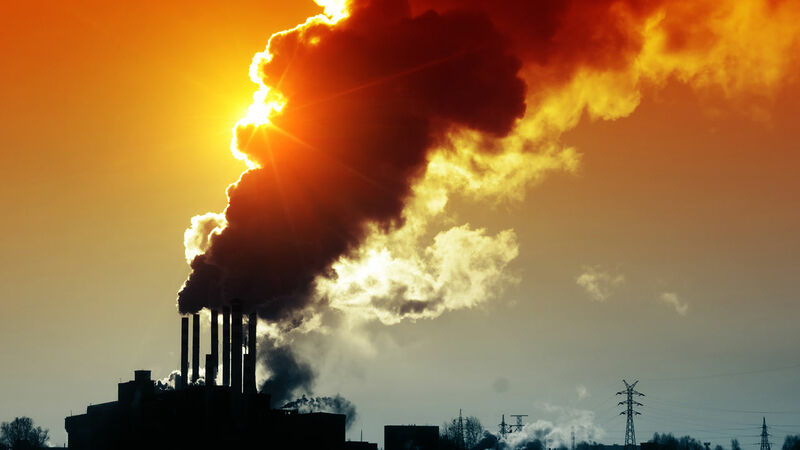 (P4) Researchers found that air pollution levels do seem to impact adolescent and childhood psychiatric diagnoses, but they couldn’t directly measure rates of mental illness. (P5) Furthermore, the risk of having at least one psychiatric diagnosis increased with just a 10 microgram per cubic meter increase in nitrogen dioxide levels in the air. (P6) Nitrogen dioxide is one of several air pollutants that results from road traffic and other fossil fuel use. The gas is of particular interest for both health and environment agencies because it plays a part in the formation of particulate matter and acid rain. Long-term exposure to nitrogen dioxide has been linked to reduced lung function and resulting breathing and respiratory problems. It has also been identified as a potential risk factor for increasing allergy rates. Do you think your government is doing enough to control air pollution in your country? Why or why not? In your opinion, do you think air pollution causes mental health issues in children and adolescents? Why or why not? Which college performed the research?